Tiger Roll’s history-making second Grand National triumph has branded him as the best winner of the race for the last 46 years, after his outstanding performance at Aintree on Saturday. Ridden by Davy Russell, the Gordon Elliott-trained nine-year-old rewrote the record books as the first horse since the great Red Rum to win it back-to-back, and attentions now turn to see if he can make it a hat-trick in twelve months’ time. The BHA’s senior handicapper Martin Greenwood - who oversaw the weight proceedings for the National, has awarded the tiger with a new rating of 172, only bettered by Crisp; who finished a gallant second to Red Rum back in the 70’s off top weight. Having further stated that the performance on Merseyside at the weekend just gone would have been good enough to see him finish second in the Cheltenham Gold Cup last month, Greenwood wrote in his blog: "I am suggesting that Tiger Roll has put up the best winning performance in any National from 1973 to present, beating Many Clouds (167) in 2015 and Neptune Collonges (168) in 2012. "It also trumps Suny Bay’s second (beaten 11 lengths by Earth Summit, conceding him 23lb) off 170 in 1998.
when winning his National, while Crisp was rated 173 when a gallant second in 1973." Greenwood continued: "The mighty Tiger is now [rated] 172, which only allows 2lb for the style of his victory given his bare form suggests 170. 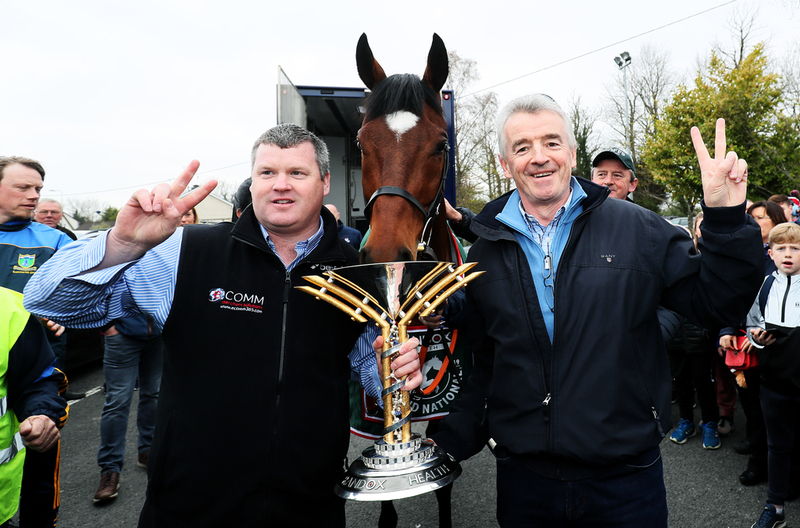 This figure would have him second in this season’s Gold Cup and Betway Bowl." Greenwood admitted that he turned to his predecessor Phil Smith - who framed the weights for the world’s greatest steeplechase for the last twenty years before retiring in 2018, to confirm he was on the right lines. Currently, only the Willie Mullins-trained duo of Al Boum Photo – the 2019 Cheltenham Gold Cup winner, and Kemboy - who unseated in the first at Prestbury Park in the big feature before landing the Aintree Bowl Chase last week in some style, have higher ratings. 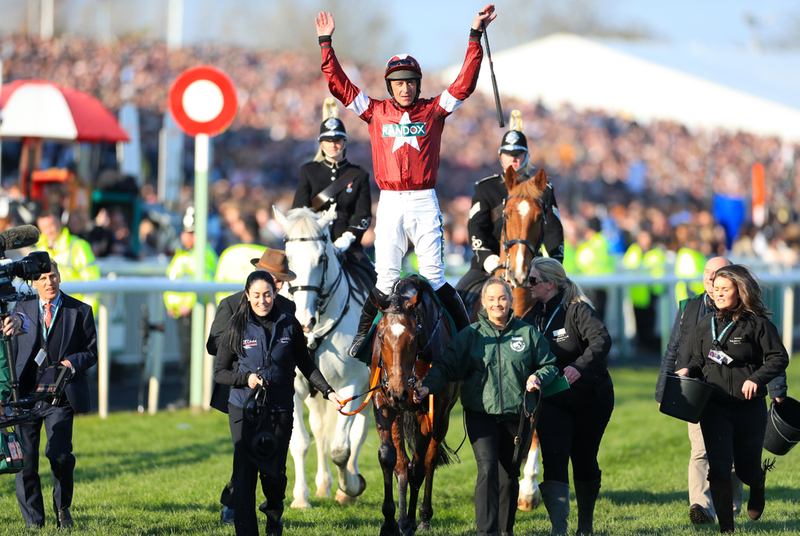 Despite their new marks, Greenwood advised that the pair of seven-year-old chasers would be put under significant pressure, if they were to ever meet with the four-time Cheltenham Festival winner Tiger Roll. Greenwood said: "I think 172 could still underestimate him and ever since he reappeared in the Boyne Hurdle at Navan in February, Tiger Roll has looked a different horse. “It really is remarkable given he has been on the go since 2013 and is great testament to his trainer,” he said.